At Kimya we like to present to you the different talents behind our 3D printing range. 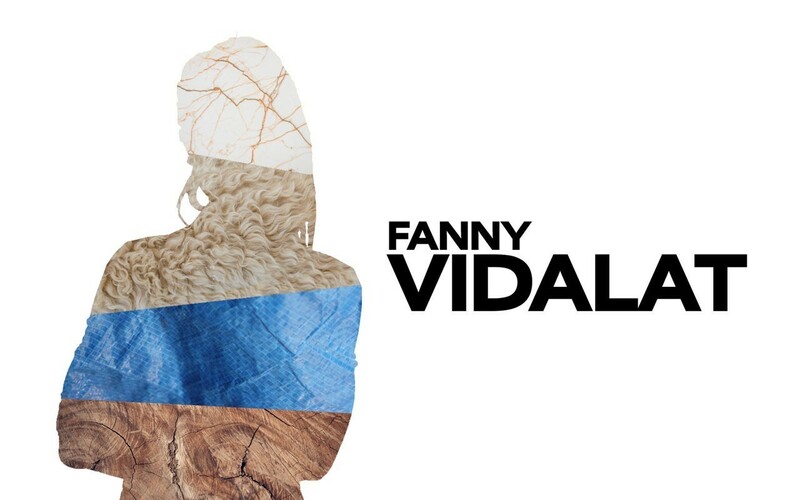 Today it is the turn of Fanny Vidalat to explain her role in the company. She also gives us her views on the additive manufacturing market. As a Special Developments Engineer, Fanny develops recycled and recyclable materials for 3D printing. She also takes part in researching innovative solutions to improve our filament range. But back to her profile! Can you tell us something about yourself and your experiences? 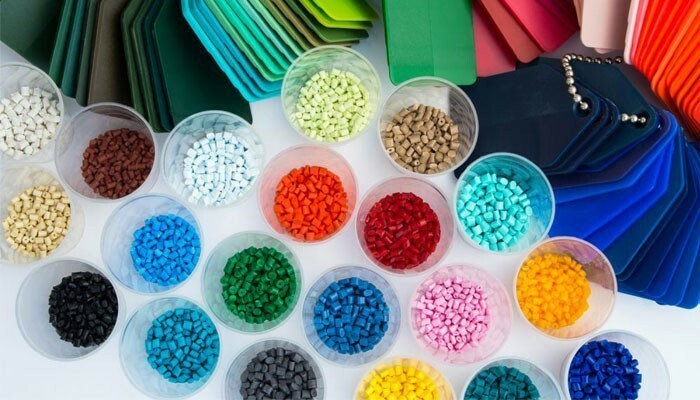 I have always been interested in materials, especially plastics, and the technical challenges associated with plastics transformation, utilisation, recovery and recycling. I have had the good fortune to be working for the Armor group for a number of years now, focussing on a waste recovery/recycling project for our thermal transfer business. I am determined to do my very best to make maximum progress with the subjects I work on in minimum time, and to help find solutions to the issues faced by Armor and our customers. What is your role at Kimya? 3D printing represents a wind of freedom and new possibilities/functionalities for individuals and industry. What’s more, 3D printing is complementary to traditional production processes. This is one of its main strengths. 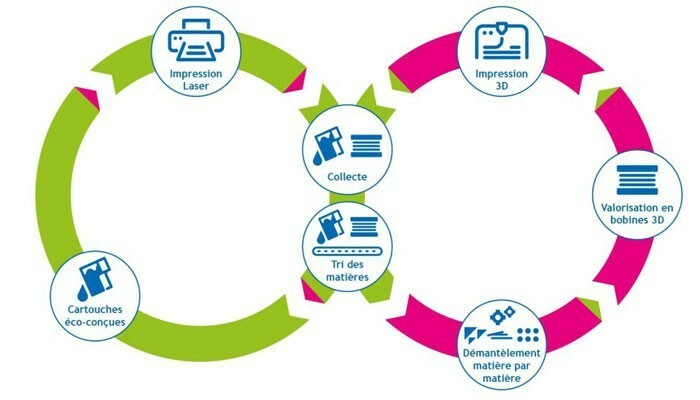 3D printing also genuinely supports the circular economy. Soon the whole world should be automatically asking themselves if 3D printing can help them, whatever the subject, level or field. We offer concrete solutions to support and develop this new way of working.